Join The Paris Review at Cipriani 42nd Street on April 3, 2012, for the annual Paris Review Spring Revel, our gala celebration of great American literature. 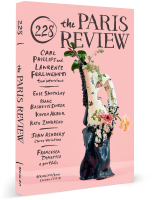 This year’s Revel is a particularly special occasion, marking the two hundreth issue of The Paris Review and honoring one of contemporary literature’s greatest and most beloved figures, New York Review of Books cofounder and editor Robert Silvers. The evening promises to be the perfect balance of serious culture and serious fun, so save the date and plan to celebrate with us in April. 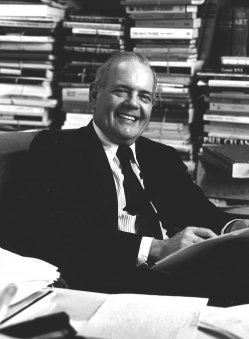 Robert Silvers was born in 1929 in Mineola, New York. He graduated from the University of Chicago in 1947 and, in 1950, worked as press secretary to Governor Chester Bowles of Connecticut. 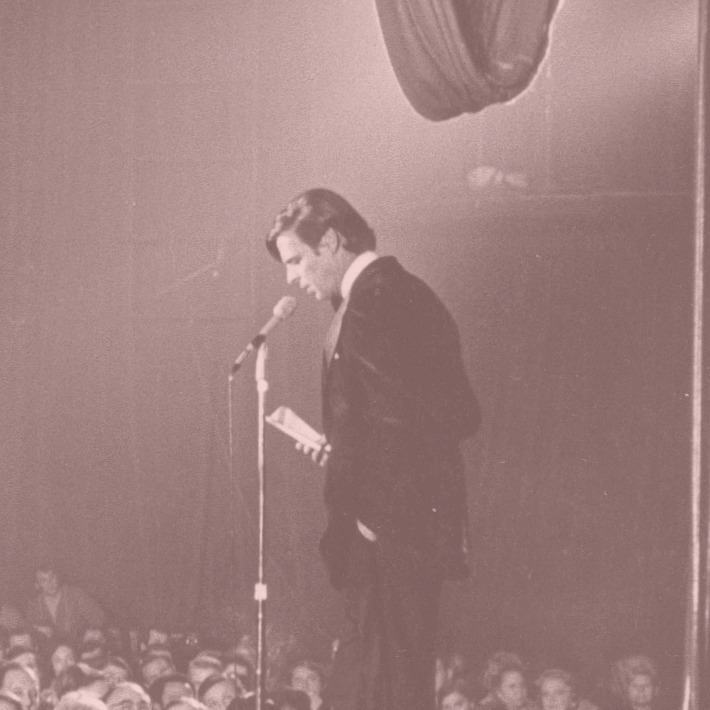 While living in Paris from 1952 to 1959, he served with the U.S. Army at SHAPE headquarters and attended the Sorbonne and the École des Sciences Politiques. Mr. Silvers joined the editorial board of The Paris Review in 1954 and became its Paris editor two years later. From 1959 to 1963 he was an associate editor of Harper’s magazine and the editor of the book Writing in America. Mr. Silvers founded The New York Review of Books with Barbara Epstein in 1963, and they edited the publication together until Ms. Epstein's death in 2006. He was named Chevalier de l'Ordre Nationale du Mérite in 1988 and, a decade later, Chevalier de l'Ordre Nationale de la Légion d'Honneur. He was elected a Fellow of the American Academy of Arts and Sciences in 1996, and in 2007 was awarded the honorary degree of Doctor of Letters by Harvard University. Purchase tickets or tables here.